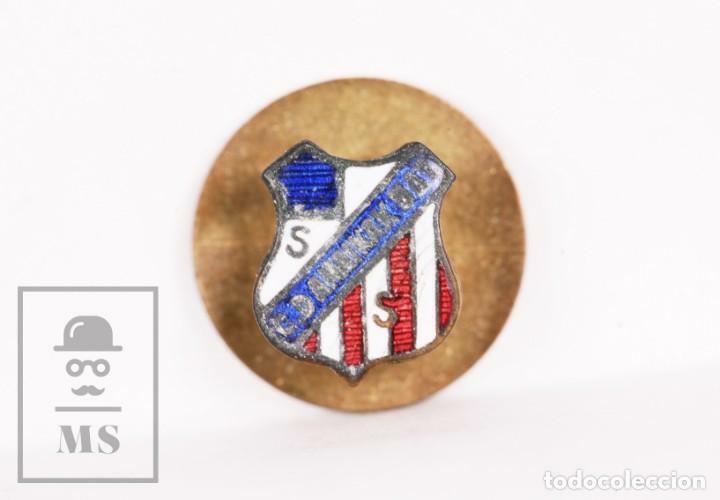 INSIGNIA DE FÚTBOL. CLUB DEPORTIVO MÁLAGA. 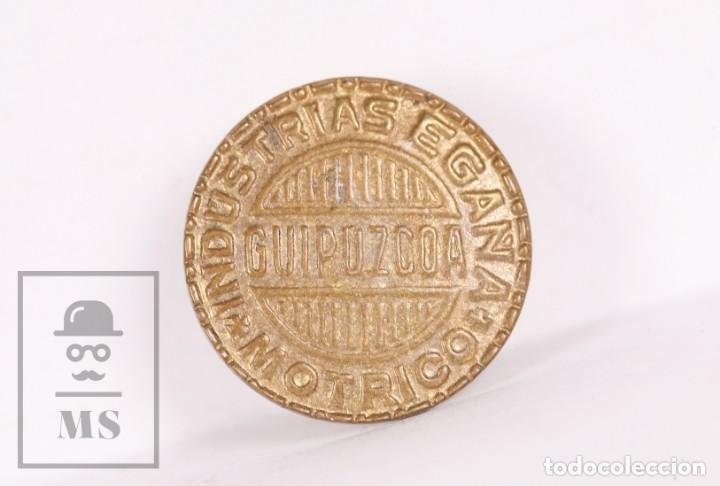 EGAÑA, MOTRICO. ANTIGUA Y BONITA INSIGNIA ESMALTADA DEL C D A . CLUB DEPORTIVO ALAVES . OJAL. Hora oficial TC: 00:08:26 TR: 135 ms.